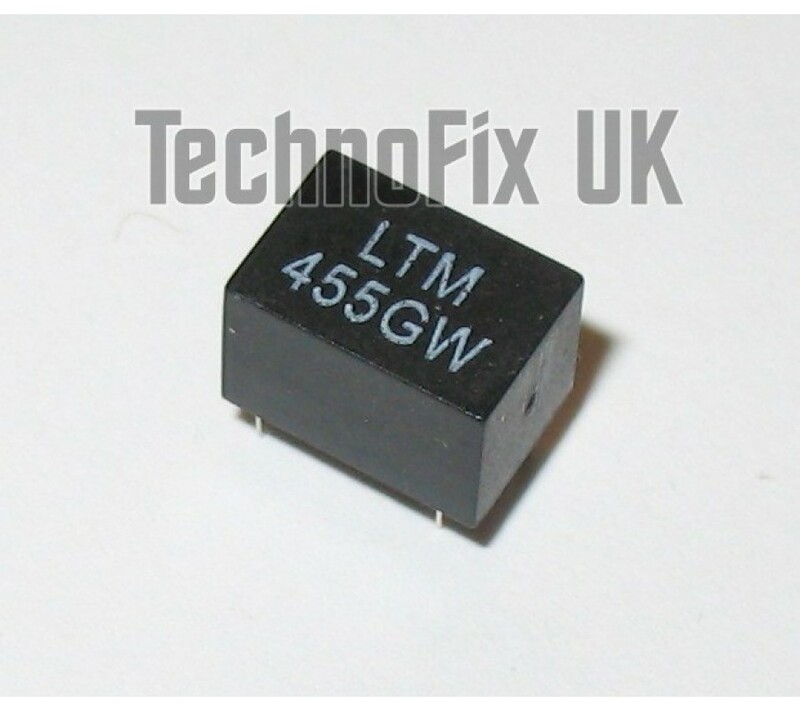 A popular ceramic filter, widely used in commercial and amateur radio equipment. 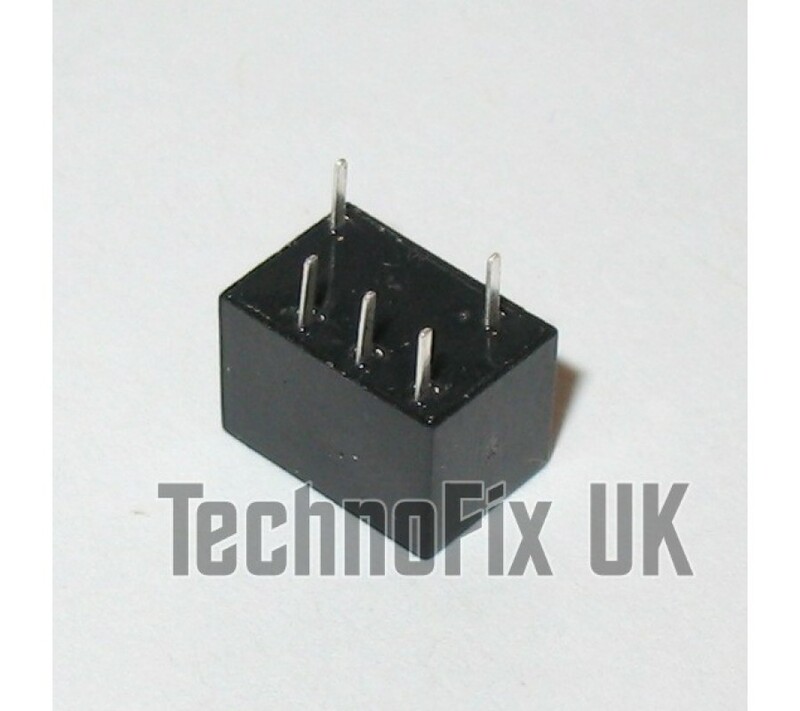 Used in Yaesu FT-857, Yaesu FT-897, Kenwood TS-2000 etc. 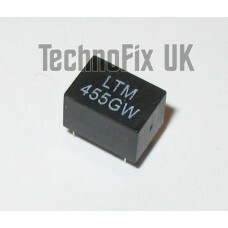 More data for the LTM455 series of filters available here. We stock various bandwidths, frequencies and pin layouts - please check carefully before ordering. Please note: Case markings may vary from those pictured.